Prosimy o zapoznanie się z naszą Polityką Ochrony Danych Osobowych (RODO): Więcej informacji. 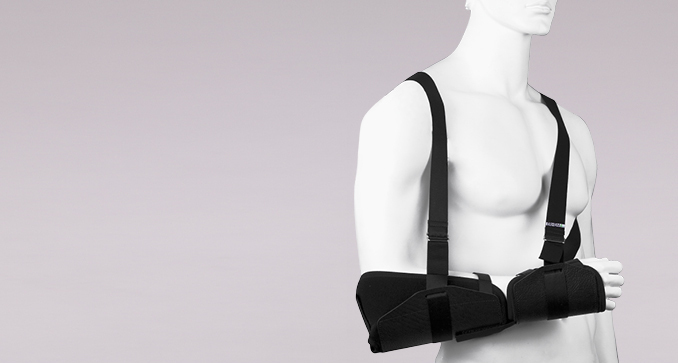 An alternative to the Desault-type plaster brace. Stabilizes and immobilizes the upper limb. Applied in traumas to the shoulder girdle. Has a wide spectrum of application, from initial post-operation period to healing completion. 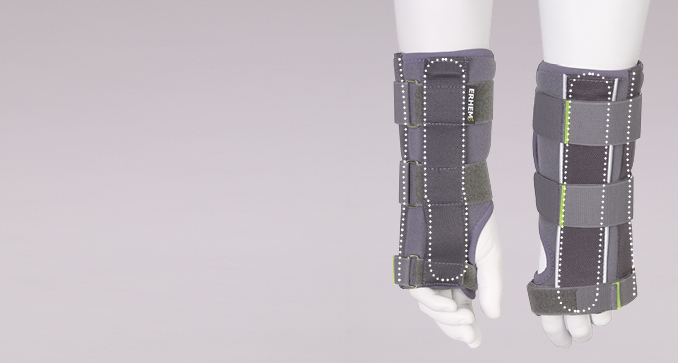 Stabilizes, immobilizes and relieves the upper limb. 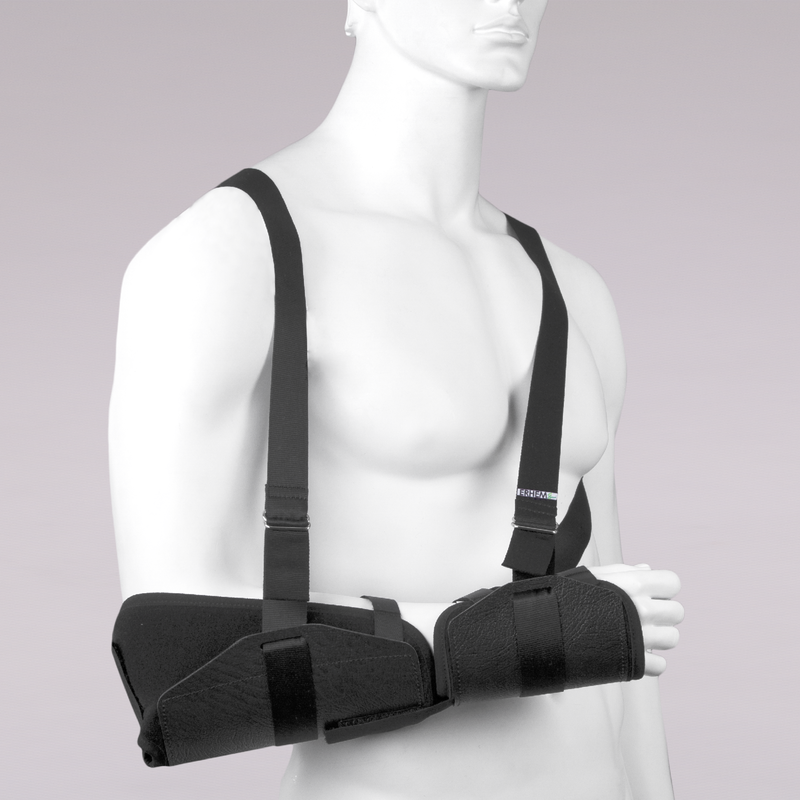 The brace is applied in fractures and ligament-muscular instability of the shoulder girdle. 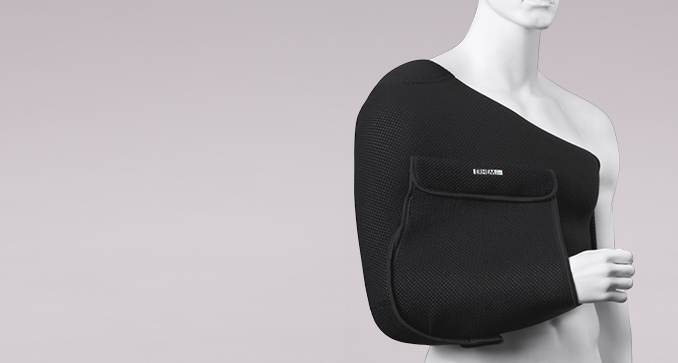 The device ensures 15-degree abduction in the shoulder joint. 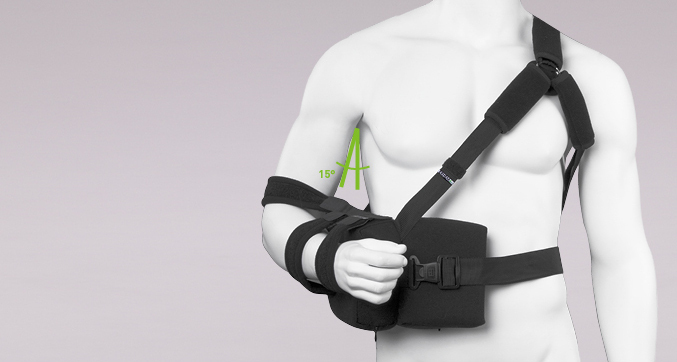 The system of straps effectively supports the shoulder girdle without overexerting and overstraining the area of cervical spine section. Healing completion and convalescence after traumatic injuries to the shoulder joint. 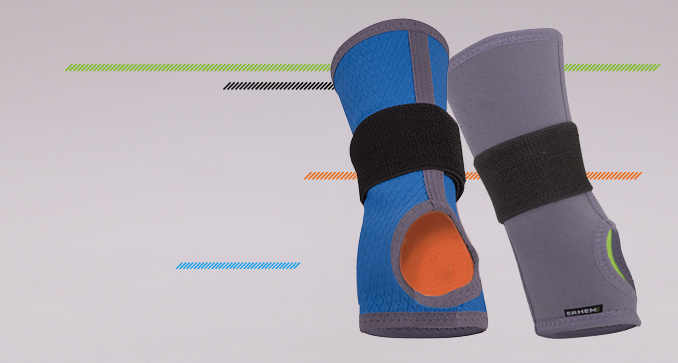 Protects during physical exercises in the process of active rehabilitation. 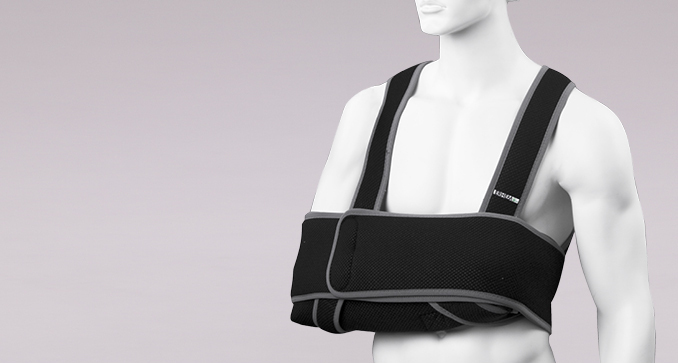 It provides reposition of the humeral head, external rotation, and extension within the shoulder joint. 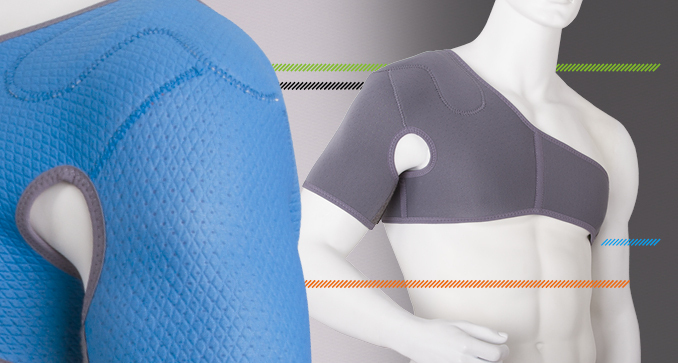 The braces system effectively relieves the shoulders without causing overloads and solstices within the cervical spine. Used with orthopaedic patients, as well as a provision after fractures and dislocation of the upper limbs, and with neurological cases, providing a perfect prevention of the antebrachial bone head subluxations. Nursing and prevention of minor traumas of the radial-wrist joint. The materials preserves proper body temperature which alleviates pain, increases edema reduction and natural trauma healing ratios. Indispensable in healing and healing completion of traumas of the radial-wrist joint. 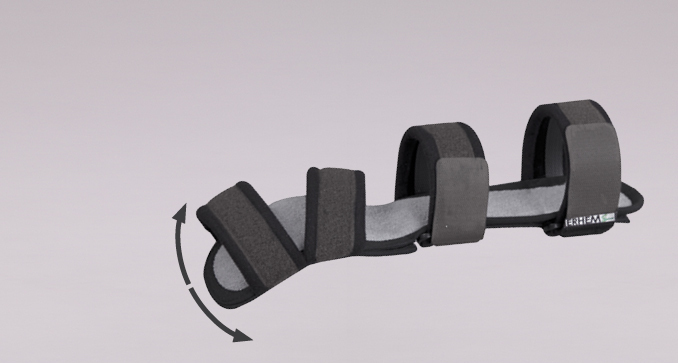 The system of optional splint displacement and compression straps enable the perfect stabilization of the joint, eliminating any undesired wrist movement. Indispensable in healing and healing completion of traumas of the radial-wrist joint. 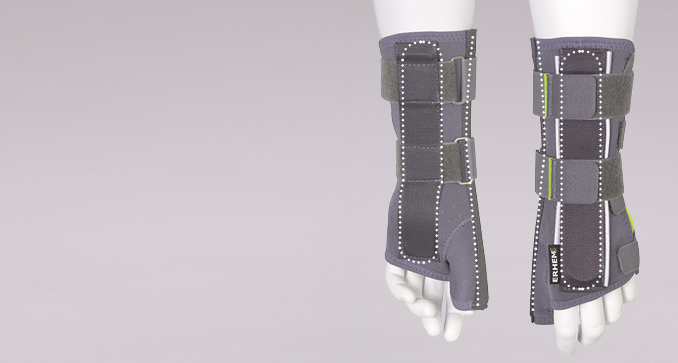 3 splints and compression straps enable the perfect stabilization of the joint, eliminating any undesired wrist movement. 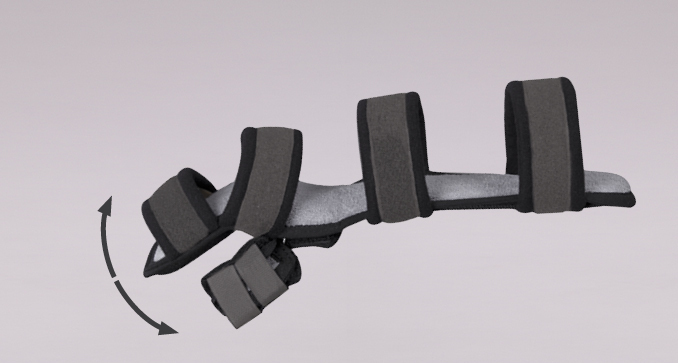 The innovative profiled metal splint can be formed in the palm section, which enables its use in orthopaedic and neurological cases. 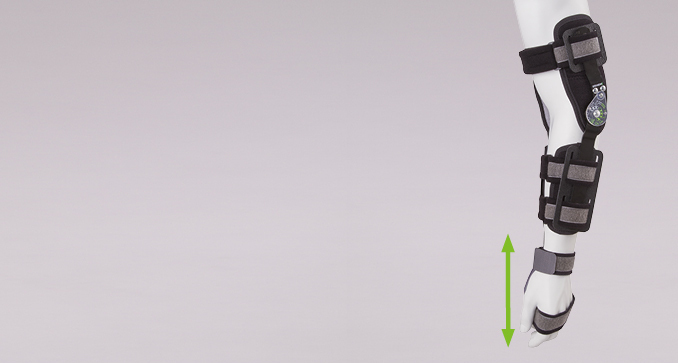 The innovative profiled metal splint can be formed in the palm section, which enables its use in orthopaedic and neurological cases. Additional thumb catch and support ensures its stability and can be shaped to suit individual needs. 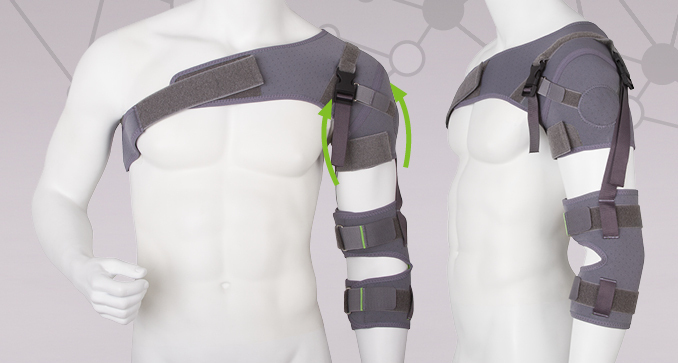 Used in rehabilitation of post-traumatic injuries of the elbow joint structures and dysfunctions accompanied with actuation limitations of the joint. 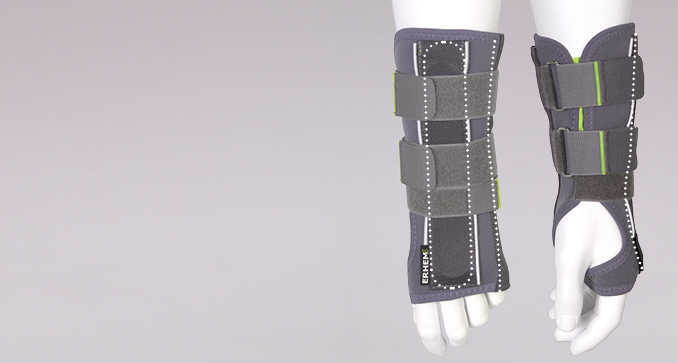 Additional wrist joint suspension ensures complete immobilization in distal antebrachial and arm fractures. 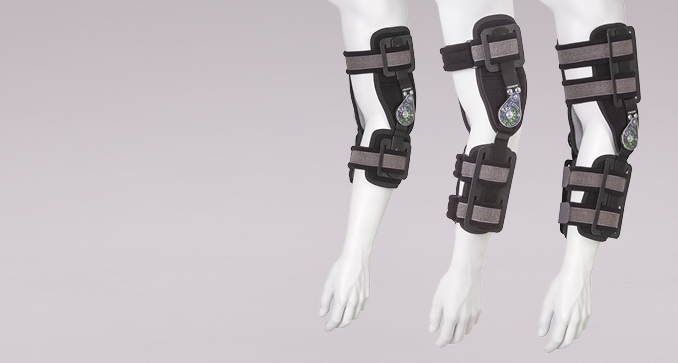 The product of the Neuroextense series, with a pneumatic extension of the elbow joint. It is used in the process of rehabilitation after injuries within the elbow joint with a limited range of motion in the joint with a muscle origin. 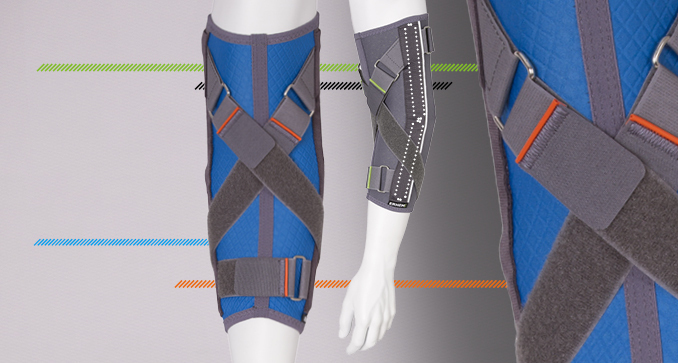 Used in rehabilitation of post-traumatic injuries of the elbow joint structures and dysfunctions accompanied with actuation limitations of the joint. Used in post-traumatic rehabilitation of the joint during physiotherapy, convalescence or full professional / sports activity. 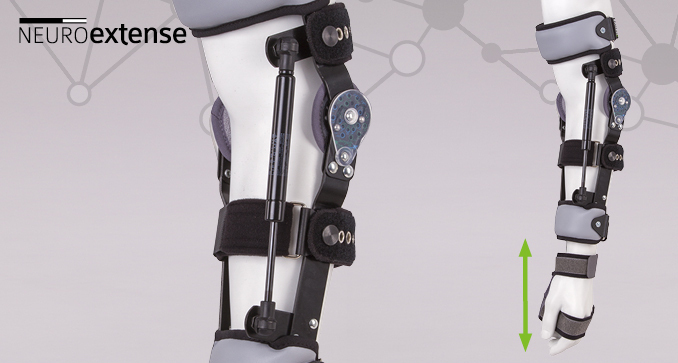 Support in the process of restoring functions after significant injuries of soft and bony tissues. Protection in the first period after surgery or injury. Counteracting complications. Restoring mobility and developing locomotion abilities. Prevention of injuries. Protection during recreational and sports activities. Small injuries and overloads.